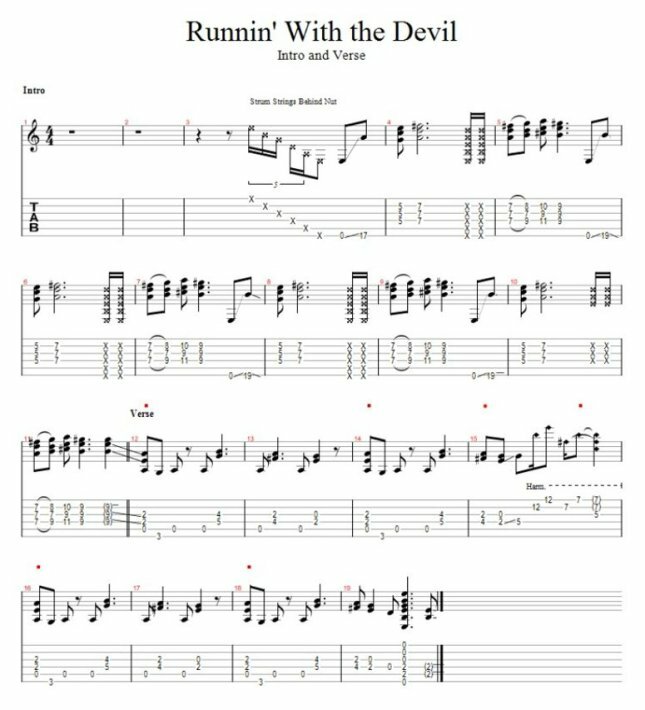 This tab is for the intro and verse of Runnin With the Devil by Van Halen. Van Halen was formed in 1972 in Pasadena, California. David Lee Roth is the vocalist on this song, recorded at Electric Lady Studios in New York City. I forgot to write on the tab that you should tune your guitar down 1/2 step to Eb. 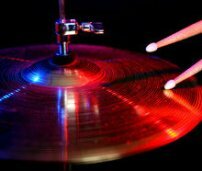 If you need help doing this, go to Alternate Guitar Tunings. The link opens in a new window.